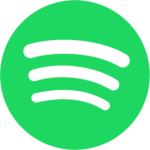 New album, Tumbleweed is available for streaming on Spotify or purchase on iTunes. 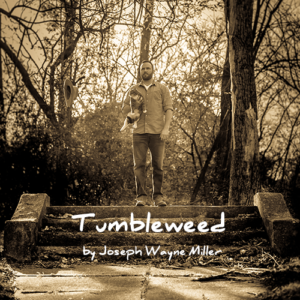 Tumbleweed was released on August 31st, 2018 and was recorded at Audiostyles Recording Studio in Dripping Springs, TX, with producers Peter Wierenga and Taylor Tatsch. 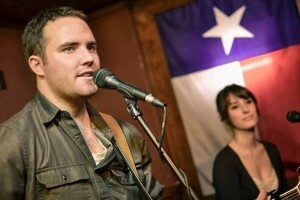 Pacey was recorded at Cloudland Recording Studio in Fort Worth, TX and produced by Peter Wierenga. 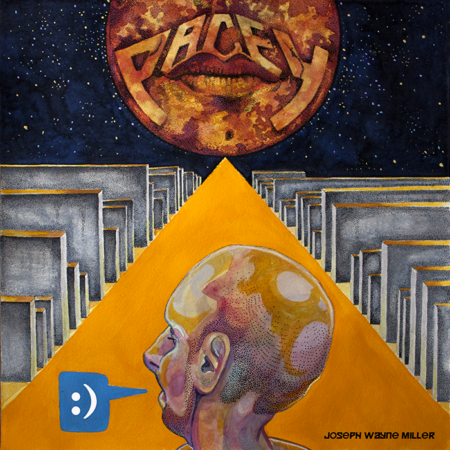 It’s the 3rd release by Joseph Wayne Miller after Minerals (2012) and Word Count: 1,000 (2015). You can hear the full album below. 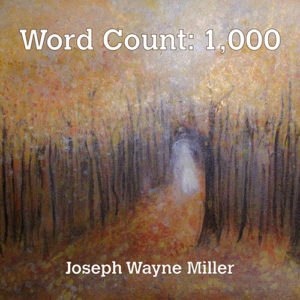 You can listen to Joseph Wayne Miller’s full album Word Count: 1, 000 below. 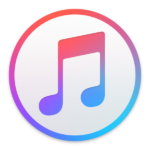 In the conceptual notion of time and cycles, the art of music has taken on many faces and attributes, but one thing is for certain: What goes around comes around. 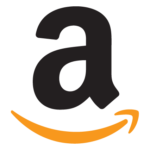 Fortunately, where music and songwriting are concerned, that cycle will always bring a fresh and genuine approach which will set a new generation spinning. 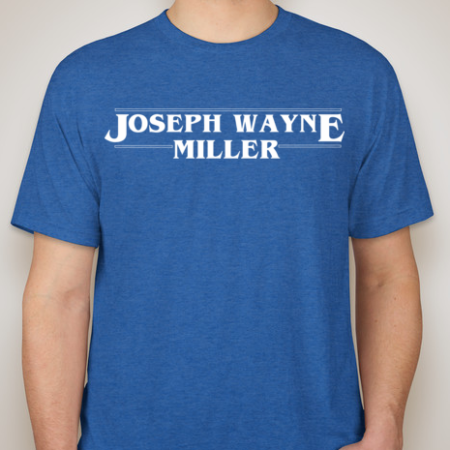 Joseph Wayne Miller is one such breath of fresh air in a scene that all too often becomes a stagnant parody of itself.